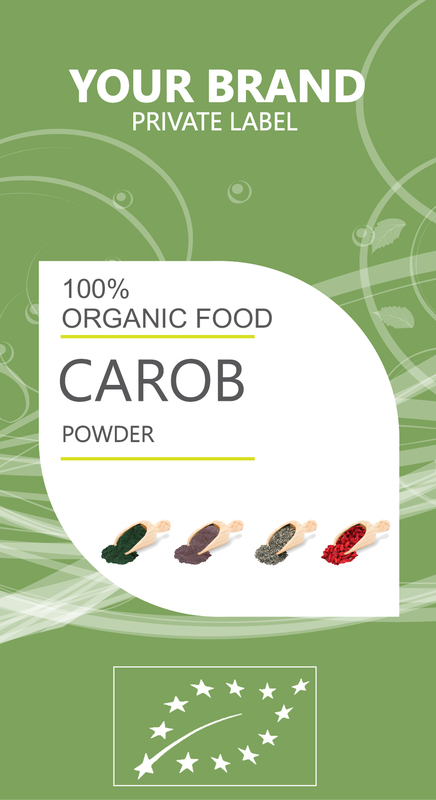 CAROB is a beneficial type of shrub in the same family as peas that has a wide variety of health benefits, including its ability to boost the immune system, reduce the risk of cancer, improve digestion, slow down aging, prevent cardiovascular diseases, and help prevent and manage diabetes. For these reasons, and more that are still being researched, carob is widely used throughout the world. The health benefits of carob are mainly attributed to its vitamins and mineral content, like calcium, zinc, potassium, phosphorous, vitamin K, riboflavin, and vitamin-E, as well as its natural antioxidants. In comparison to regular chocolate, carob has considerably less sugar, a fraction of the fat content, and only 1/3 of the calories. It can help prevent spikes in blood sugar and be a safe dietary choice for diabetics. This is why it is so often used as a replacement for chocolate in various cultures, because it also provides protein and fiber that chocolate lacks. This makes carob helpful for people trying to lose weight, without depriving their sweet tooth of some chocolate on occasion! The fiber found in carob is somewhat special, in that it inhibits the secretion of postprandial ghrelin, a hormone that tells the body that it is hungry, occasionally released after eating. This means that carob can reduce the chances of overeating, and therefore aid in weight loss attempts. As already mentioned, carob fiber is a special thing, and it has been shown to be highly effective against high cholesterol. Studies have shown that people given carob fiber significantly reduce the presence of LDL cholesterol (bad cholesterol) in their system, and it reduced the amount of triglycerides in the body as well. Reducing dangerous forms of cholesterol can reduce the chances of various cardiovascular diseases, including high blood pressure, atherosclerosis, heart attacks, and strokes!